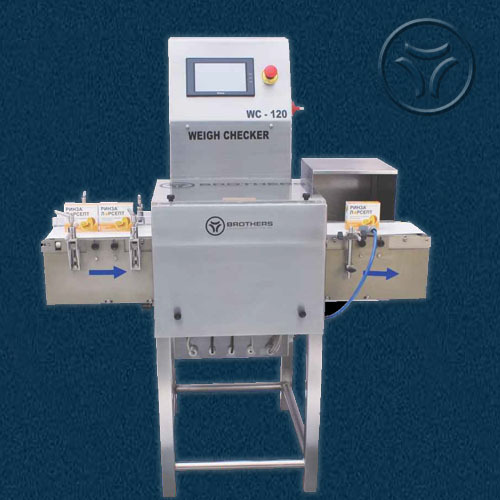 Check Weigher 120 is a sophisticated weighing system having it’s unique design and precise weigh control in the standard online weight checking weight of individual products such as Vial, Bottles, Pouch, Carton, Various pack or any stable object in the field of Pharma, Food, Dairy, Cosmetics, Pesticides any many other Consumer Goods to get detail of weighing correctness online. Machine Structure majority component is made from Stainless Steel304 material and supported by latest automation Technology for Electronic components. Machine with large Colour Touch Screen Display for excellent visibility with simple user friendly operation with Recipe Storage for multiple products. - Weighing Range: 2g. to 500g. or 10g. to 100g. - Single sensor technology to detect any kind of load variation on the fly. - Compact size requires Minimum space on the production floor. - Smoothly driven conveyor gives better performance of machine. - USB base Printer Intrface (epson LX300+ Series). - Underweight or Overweight Rejection. Tri-color LED Tower Light for operational overview. 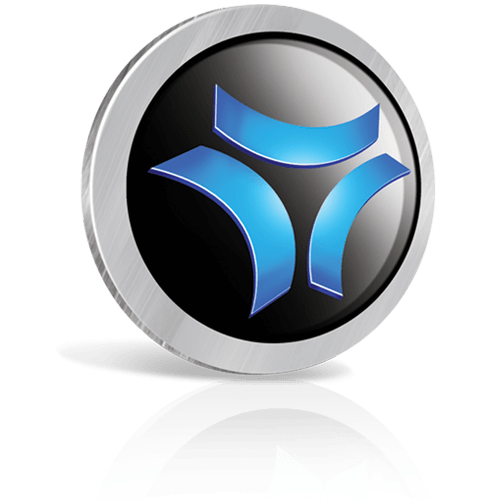 - Pusher or Air Blow type Rejection System. - 99 Product Recipe Storage.